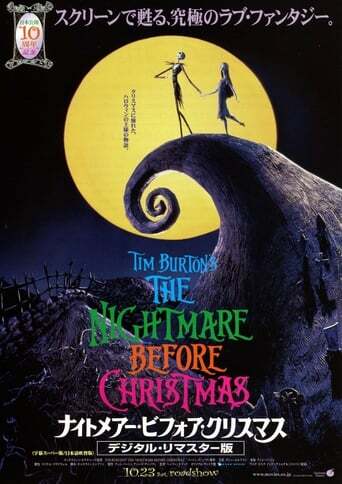 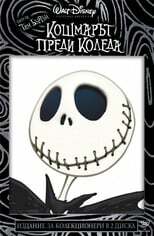 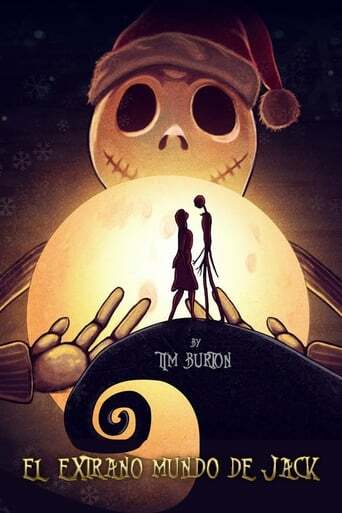 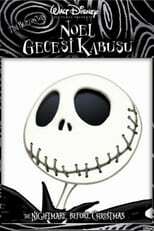 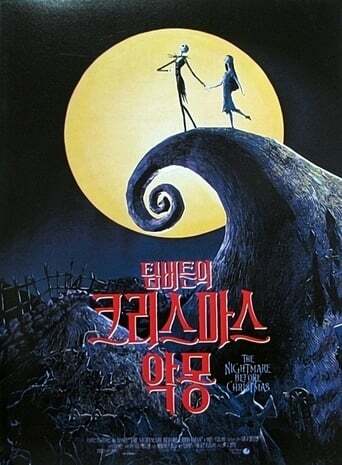 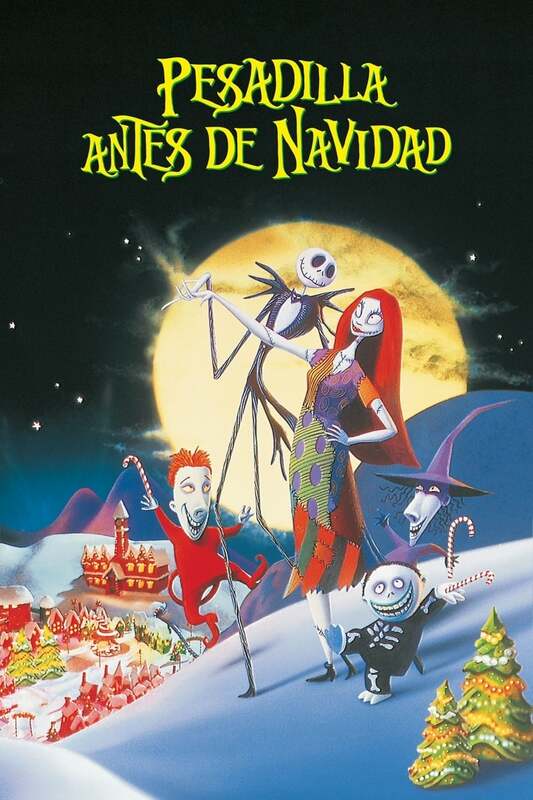 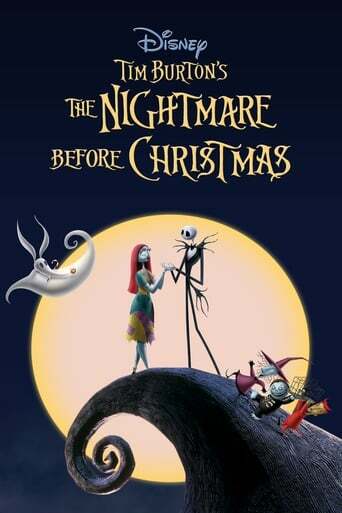 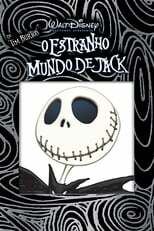 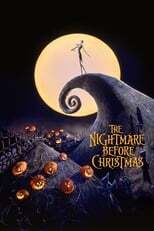 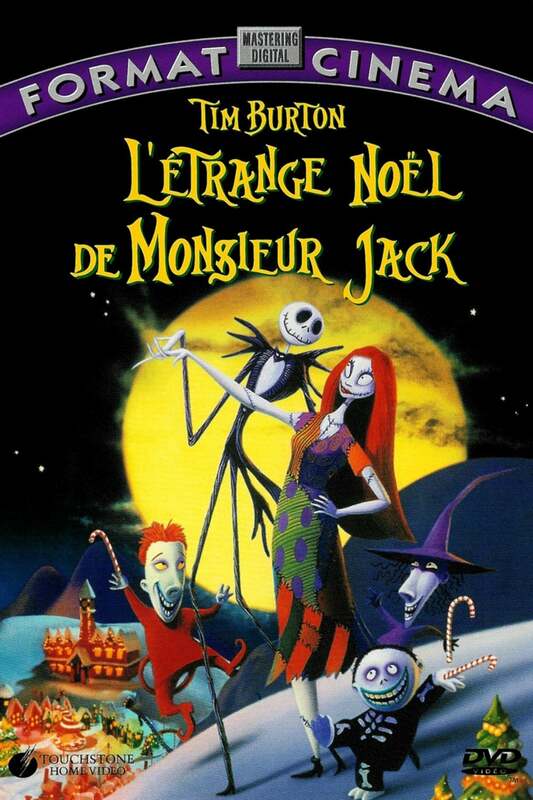 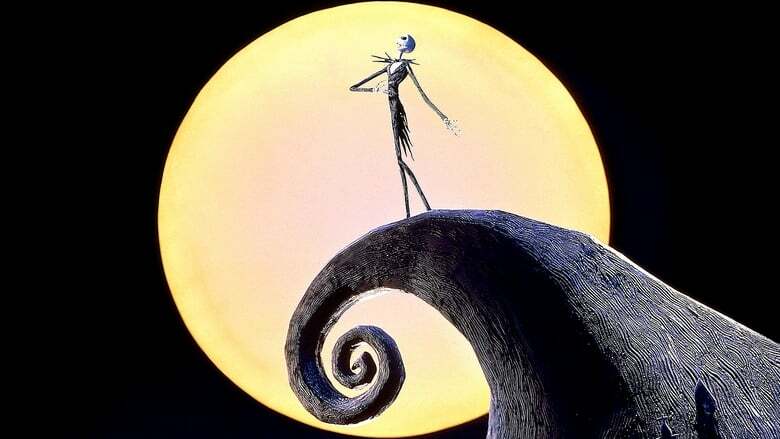 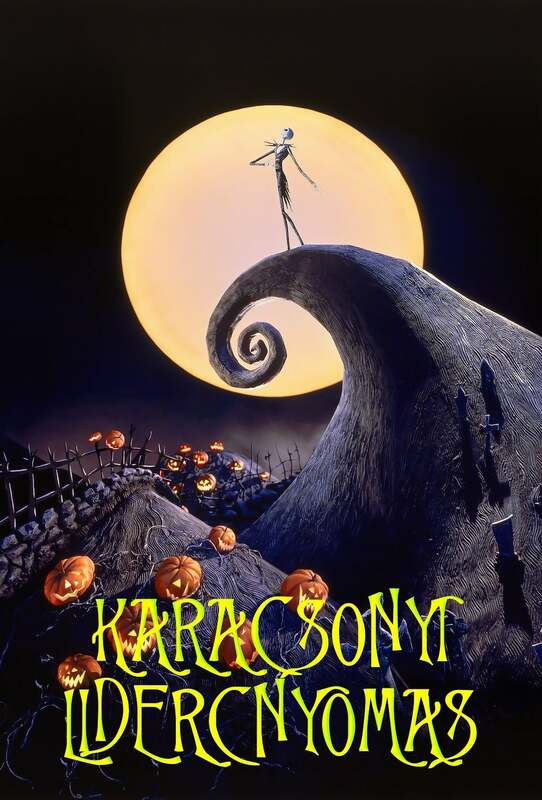 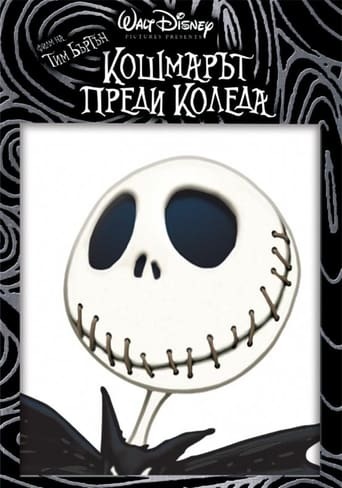 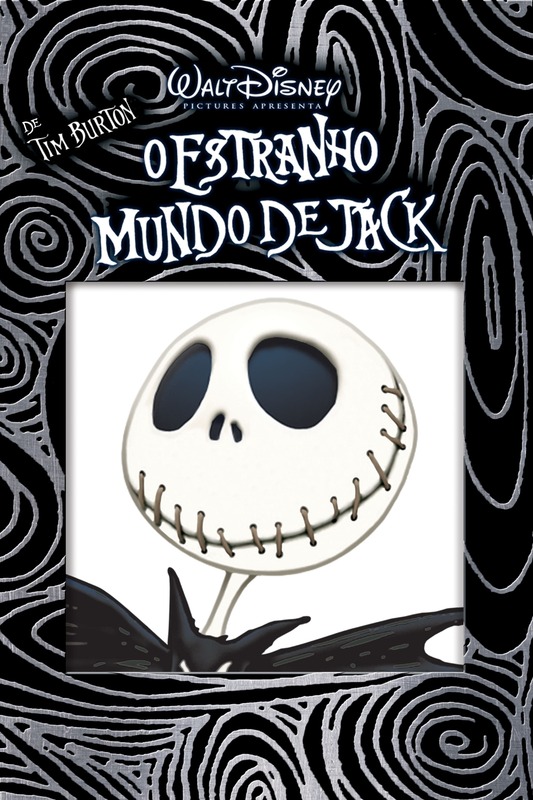 Tired of scaring humans every October 31 with the same old bag of tricks, Jack Skellington, the spindly king of Halloween Town, kidnaps Santa Claus and plans to deliver shrunken heads and other ghoulish gifts to children on Christmas morning. But as Christmas approaches, Jack's rag-doll girlfriend, Sally, tries to foil his misguided plans. I suppose I missed watching it at the proper time so I will explain it as not surviving well after all these years. 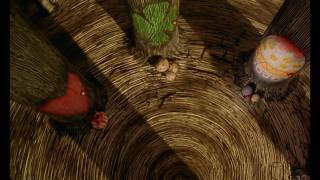 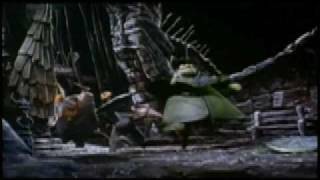 The idea is daring, the stop motion is OKish and Danny Elfman's OST is quite good but even being only 70 min they were still too many for me. Specially, the songs were to close one to the next.